The world is circular. There are things all around you. When you take a photo, it doesn’t capture the full experience. What’s happening just outside the frame? History will never know. 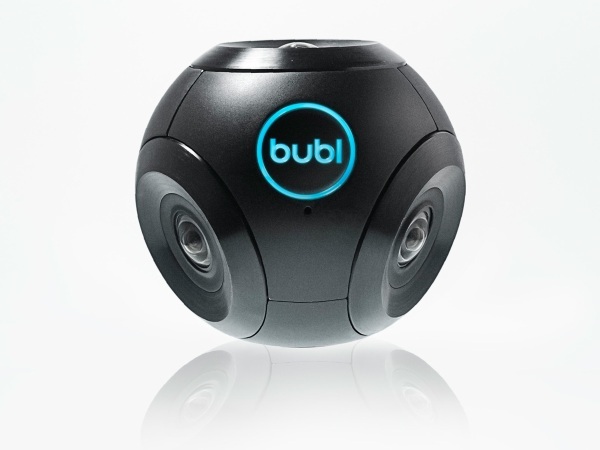 You can stop losing experiences with the Bubl, a camera that captures the full spherical range. 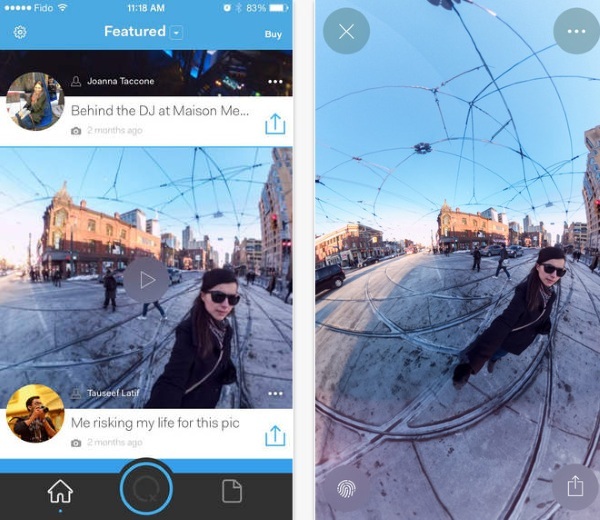 This device works for both photo and video and lets you take and share images that show the full view, not just what’s right in front of you. Hold it in your hand or mount it and you can catch what was happening all around the scene. 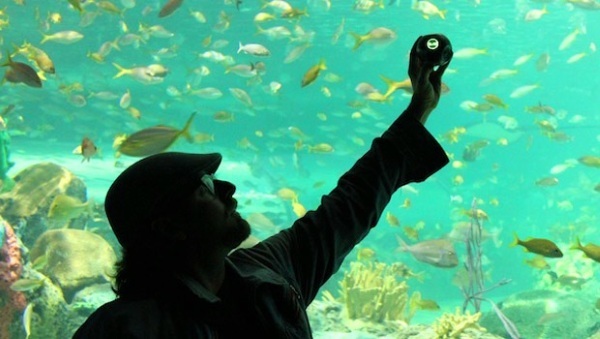 You can control the camera from the Bubl itself or with the apps available for both iOS and Android devices. Once you have your image or video, you don’t need fancy software to work with it. Well, you need fancy software but not special, fancy software. You can edit the files with Final Cut, Adobe Premier, After Effects and others. This means that this equipment can fit into your existing digital life pretty easily. You can connect to it via Wi-Fi and it can hold up to a 32 GB microSD. The Bubl is $799 and currently on backorder. Seems to require their proprietary service/software to view the images taken? Does it support other panoramic formats and services? Hello! According to the makers, you can view the photos with a variety of different software. The images are saved as JPEGs. That being said, what you get is a flattened version, not the 360 one. So in short, you can view the images without going through their service. Since it saves as a JPEG, I don’t see why you wouldn’t be able to use your files with other services.